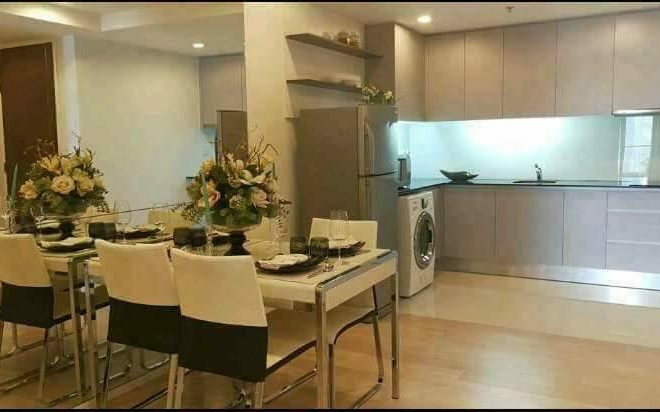 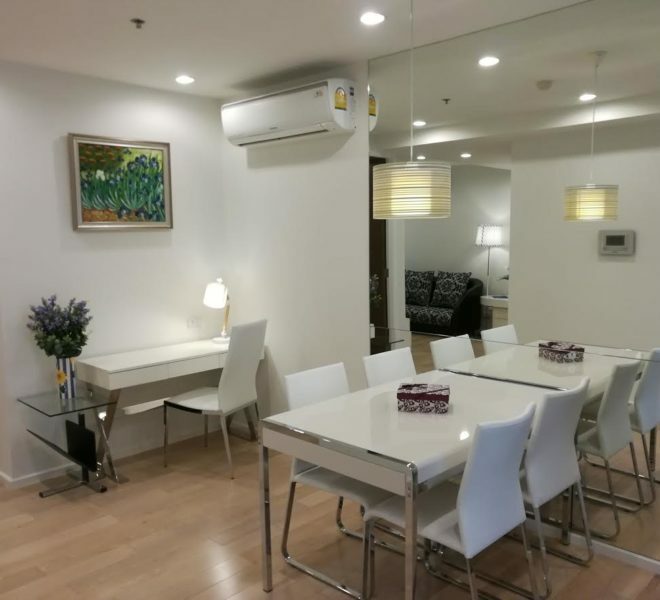 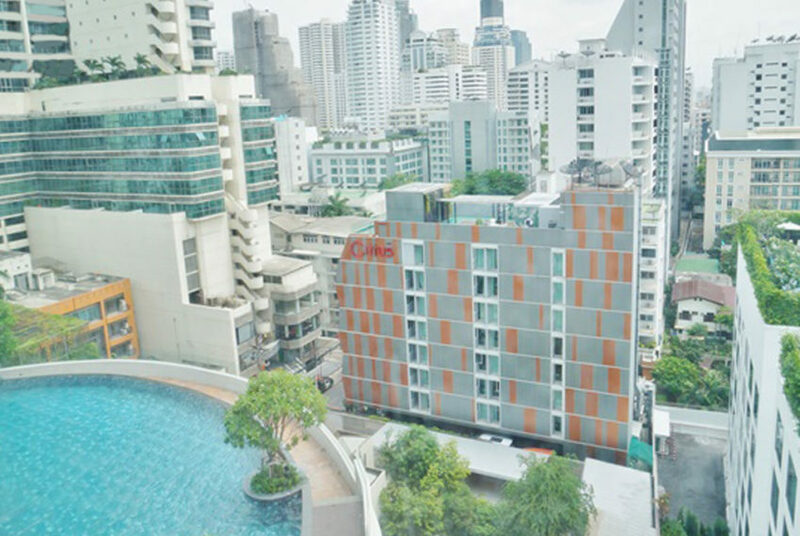 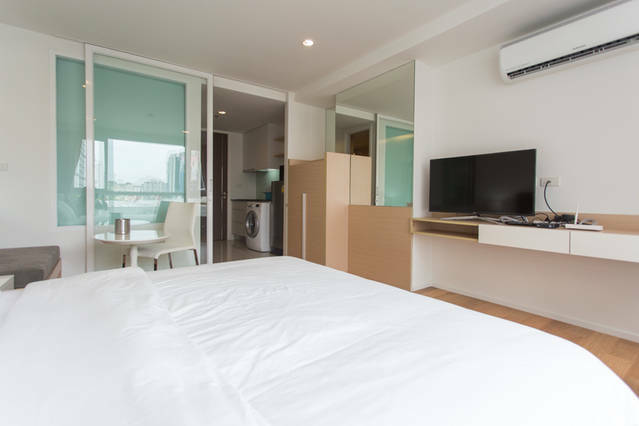 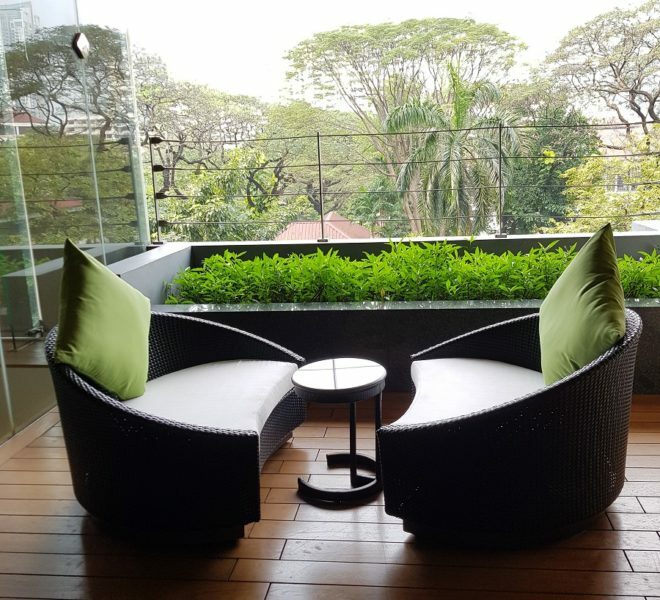 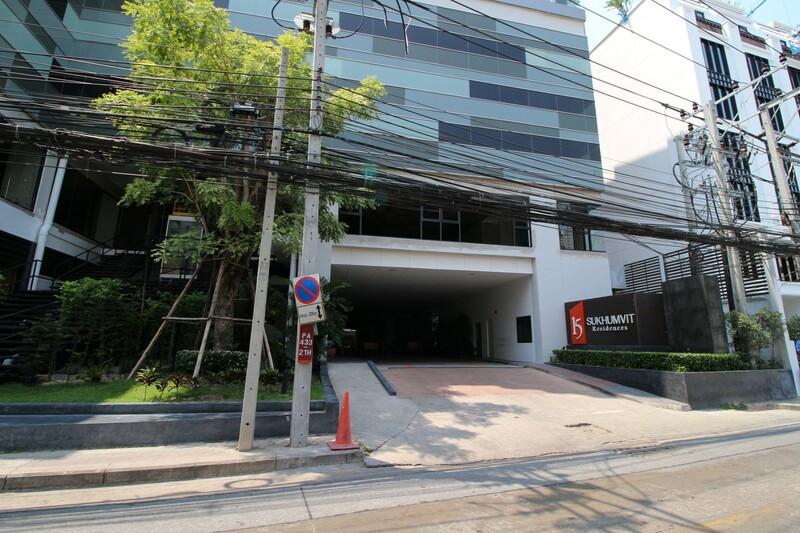 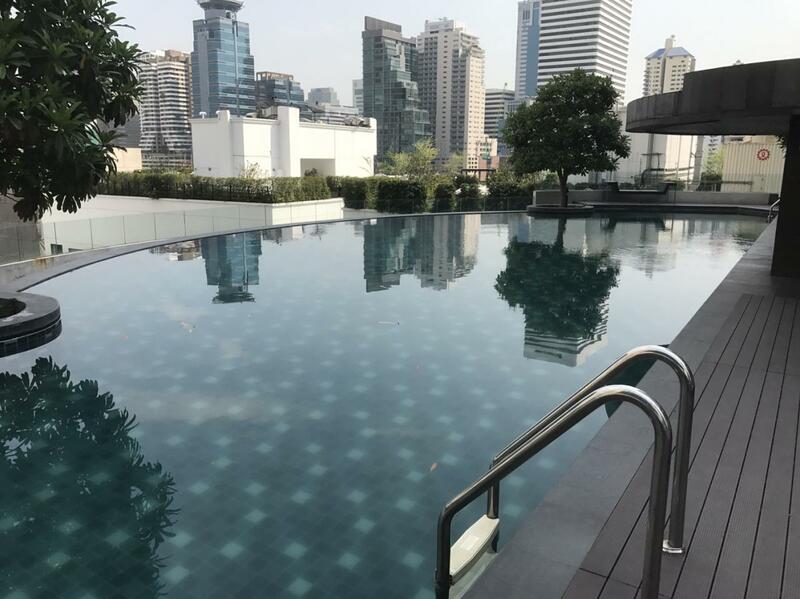 15 Sukhumvit Residences condominium is located in the heart of Bangkok business area, between BTS Asoke and BTS Nana on Sukhumvit 15. 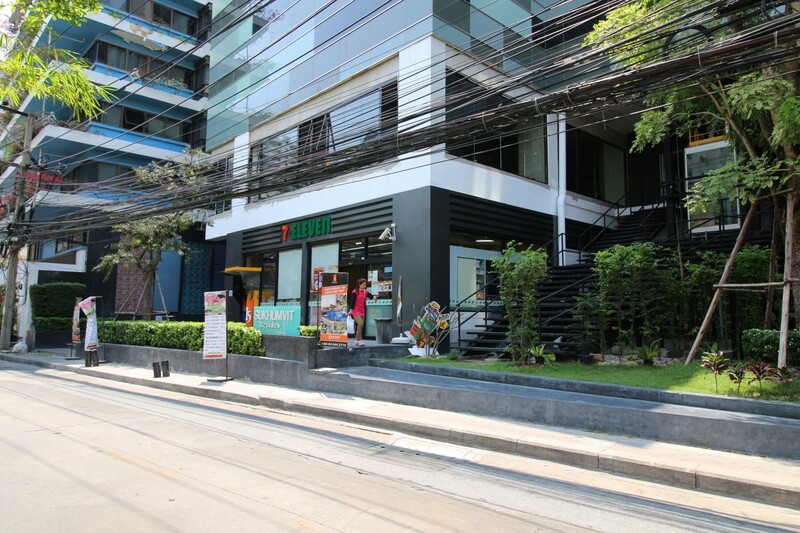 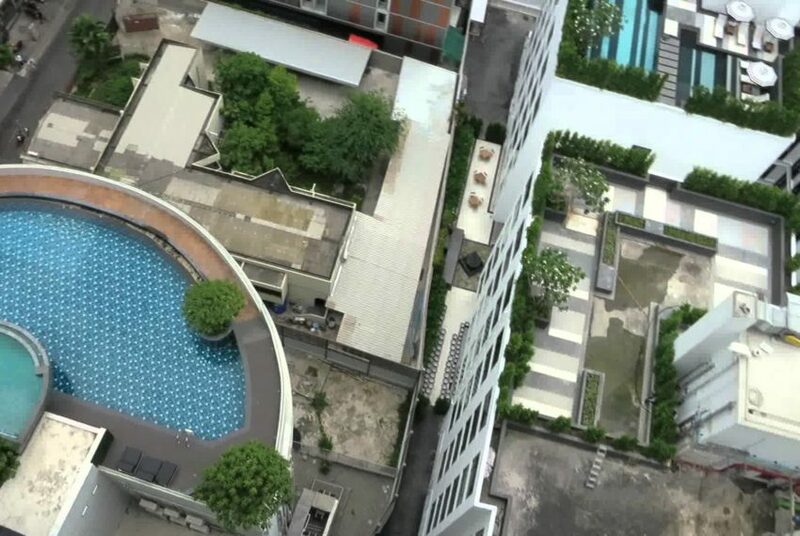 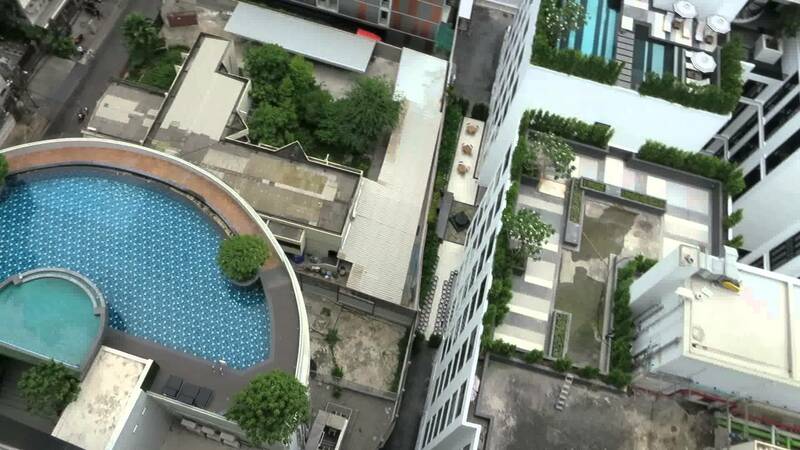 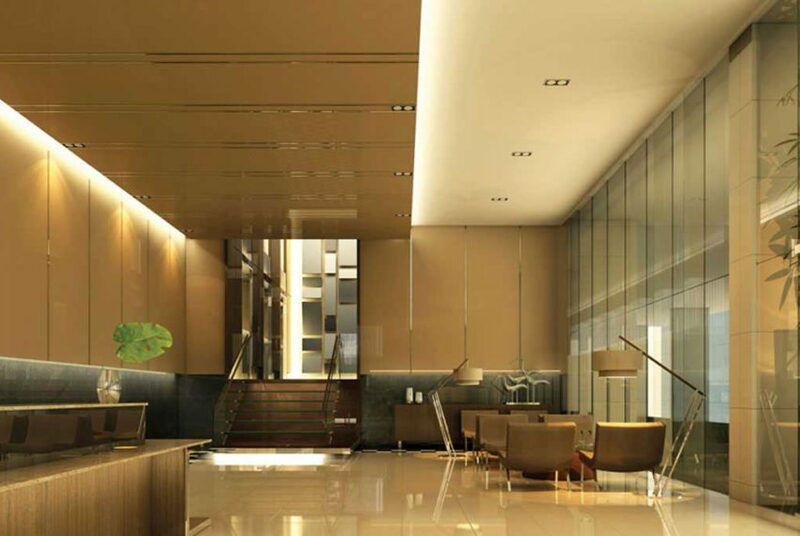 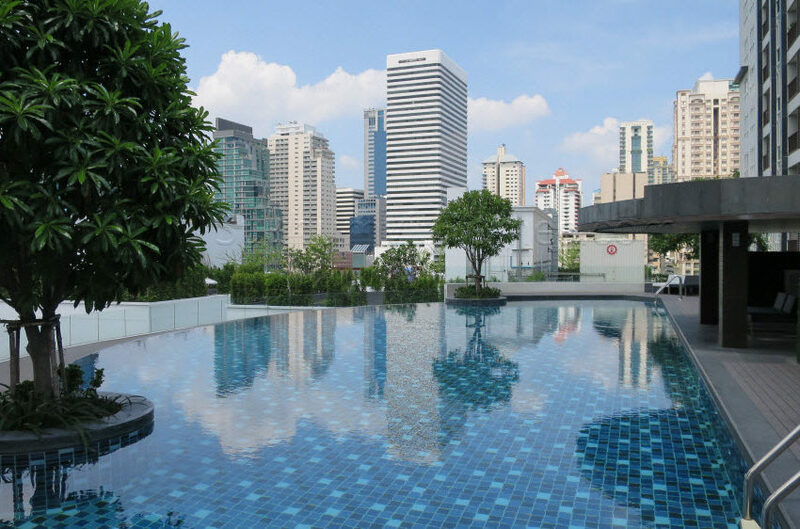 The average sale prices at the project are average sale price in district and 30-35% above the average price in Bangkok. 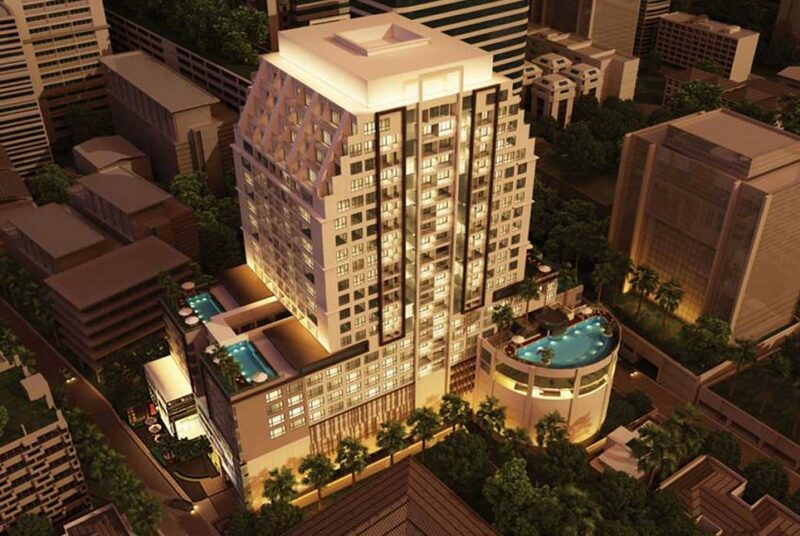 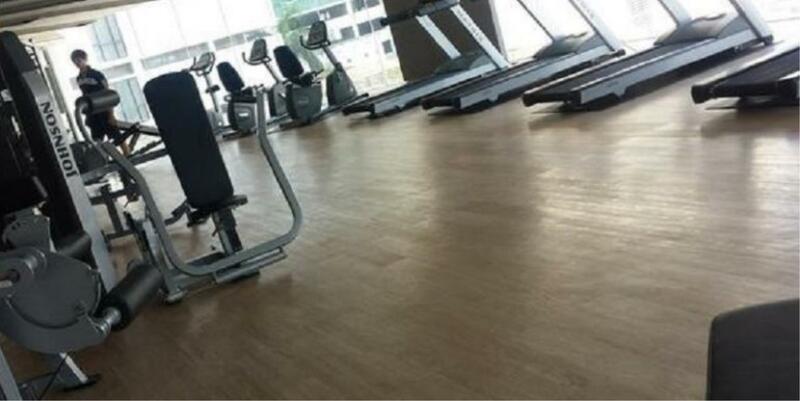 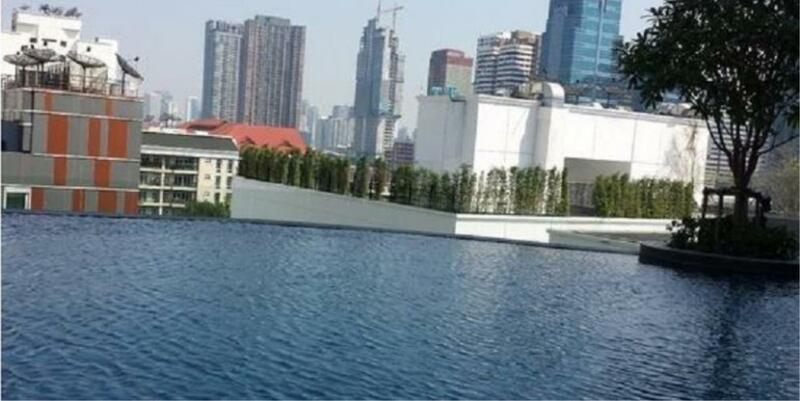 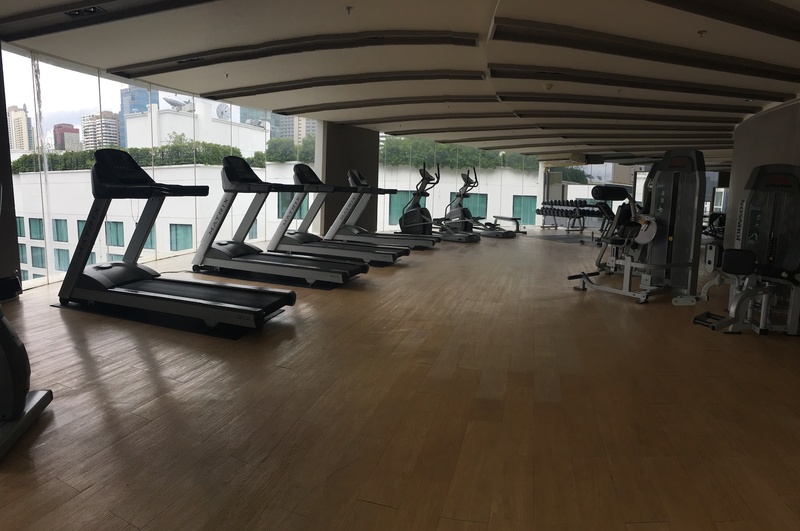 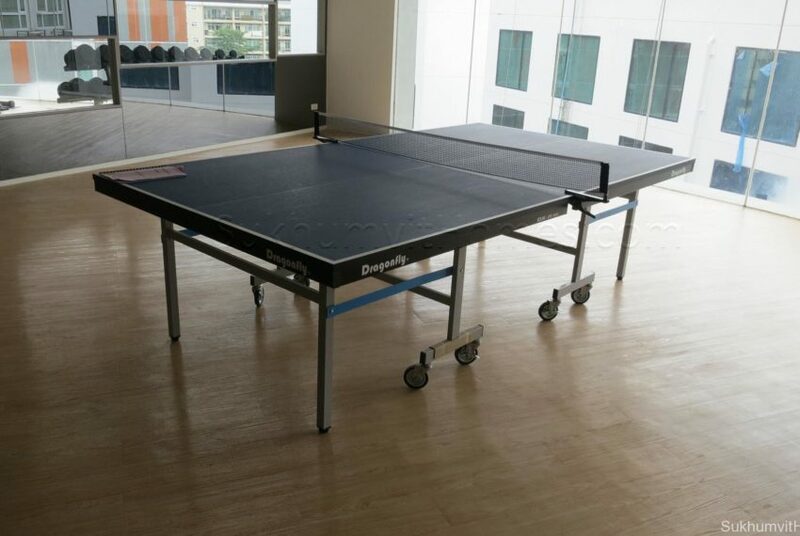 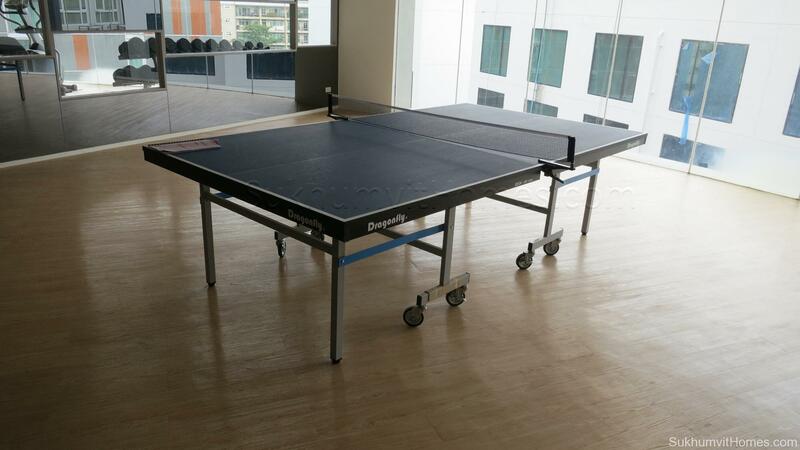 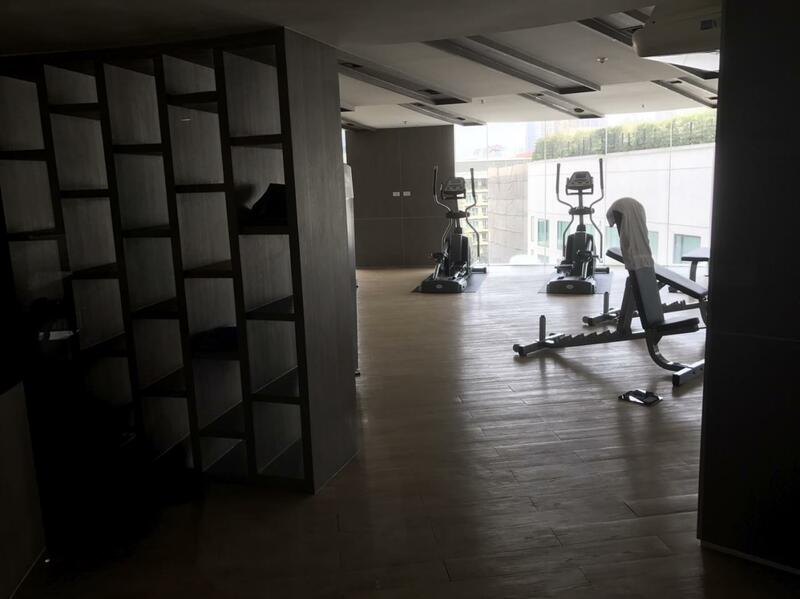 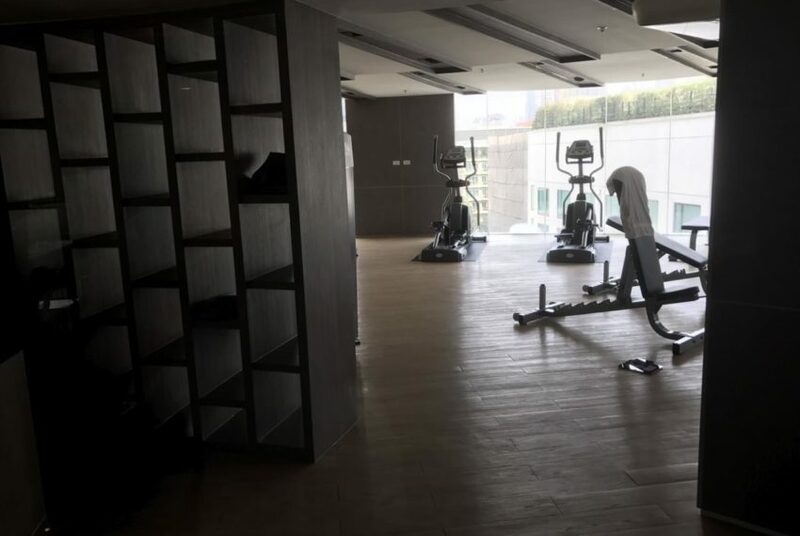 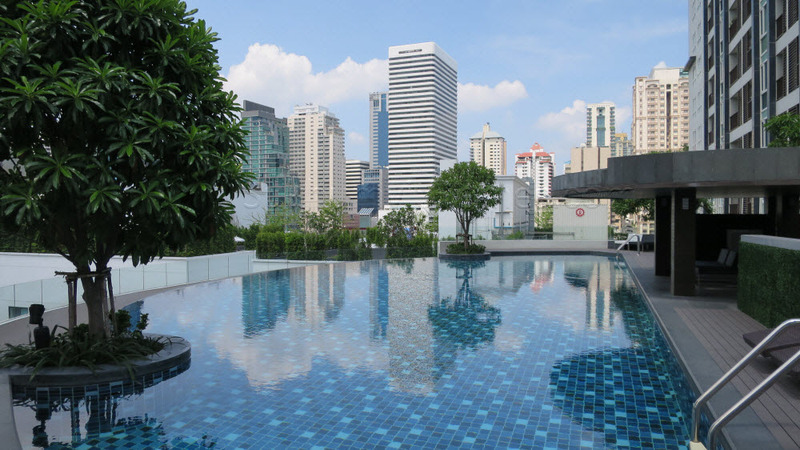 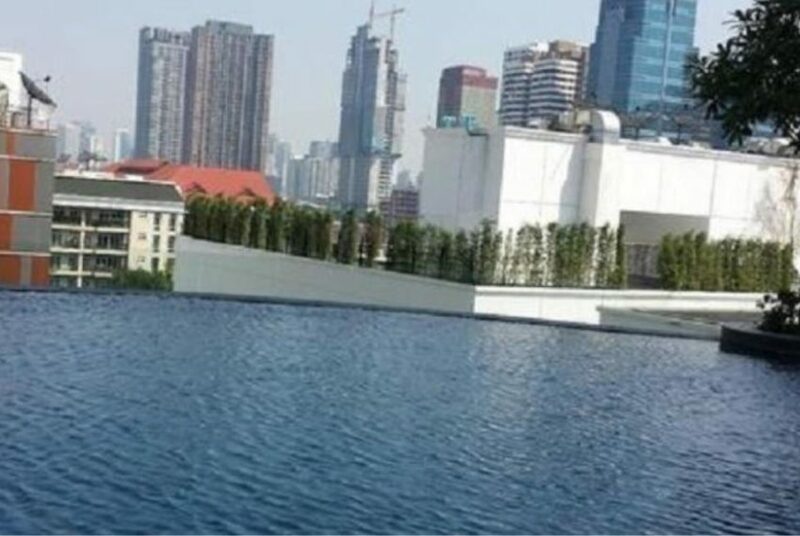 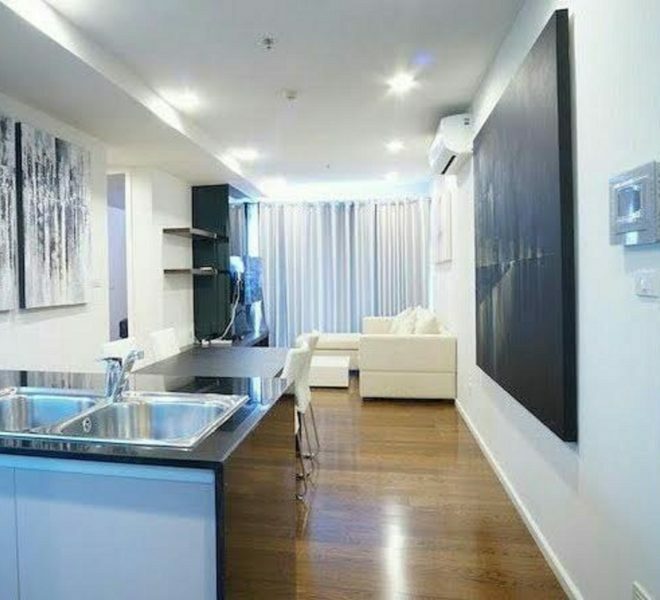 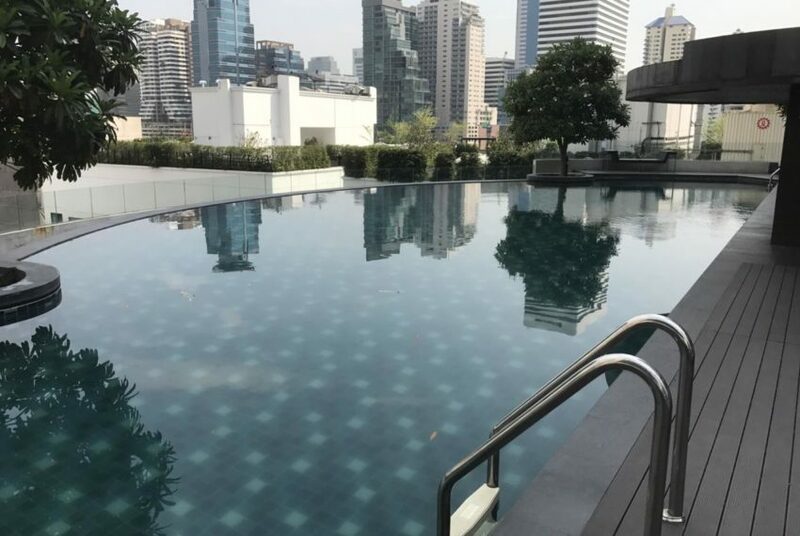 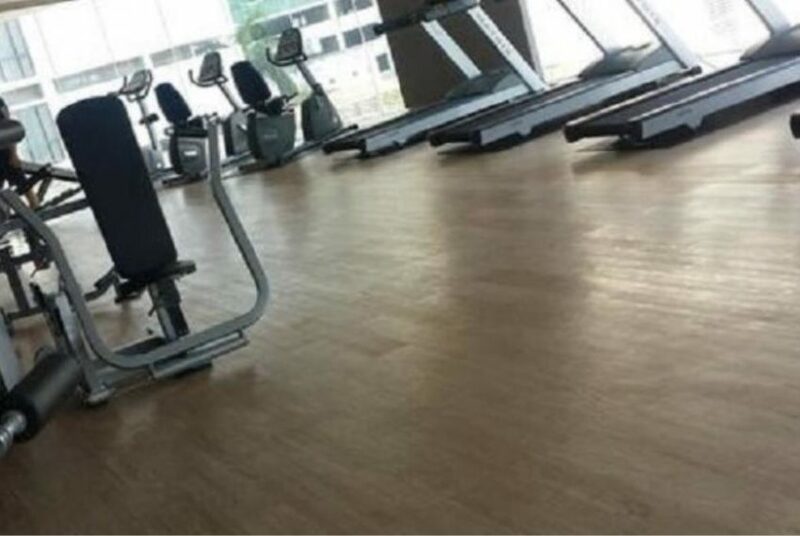 Rental prices at The Master Centrium are 15-20% above average price in district and 7-12% above the average price in Bangkok.